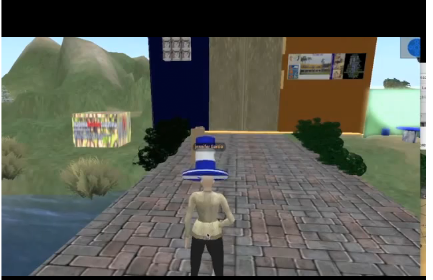 The ABC now owns a virtual plot of land in Reaction Grid, which is an online world for students to learn in. The 7th grade and the Reaction Grid Extra- curricular club students are the first to explore and construct in ABC’s new virtual space. For the moment the focus is on creating 3D content that is representative of El Salvador and the ABC. So far the kids have really enjoyed the work they have been doing, creating virtual content. Our task for this week to is to build the Art Gallery which will house examples of student work from our El Salvador Month Exposition. Here is the link to our lessons so far.